The Wellness Committee has launched Walker Tracker – a fun and interactive walking program. Registration is open now through Sept. 17. Visit mssu.walkertracker.com and click on “Register Now” or download the Walker Tracker app for iOS or Android. You’ll need our program URL to complete set-up. The program will kick off with our first challenge, “Get Fit on Route 66.” You’ll participate as a department with up to eight members. 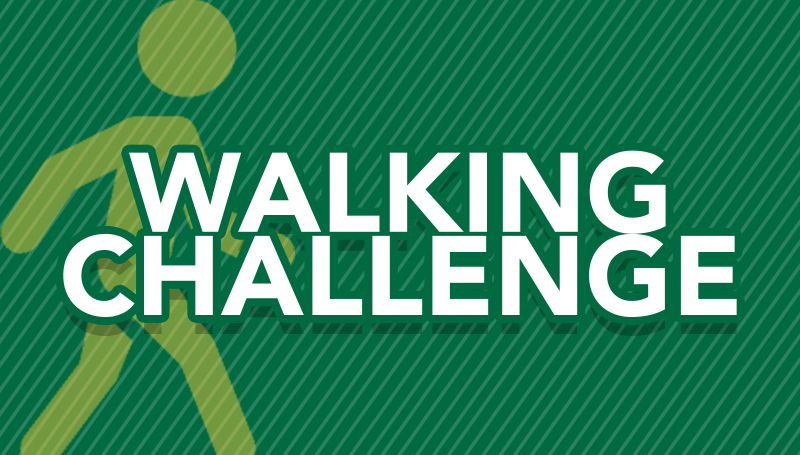 Larger departments can create two teams as participants strive to average 8,000 steps per day through Dec. 14. The department that wins the challenge – with the highest average steps – will receive a Fresh Ideas credit for a departmental lunch and a traveling trophy. For more information, contact Craig Gullett at ext. 9320 or Gullett-C@mssu.edu.